iPhone users look away, Google has announced the launch of a new stand-alone podcast app for android. Anyway, you would just stick to the podcast app on your IOS device. 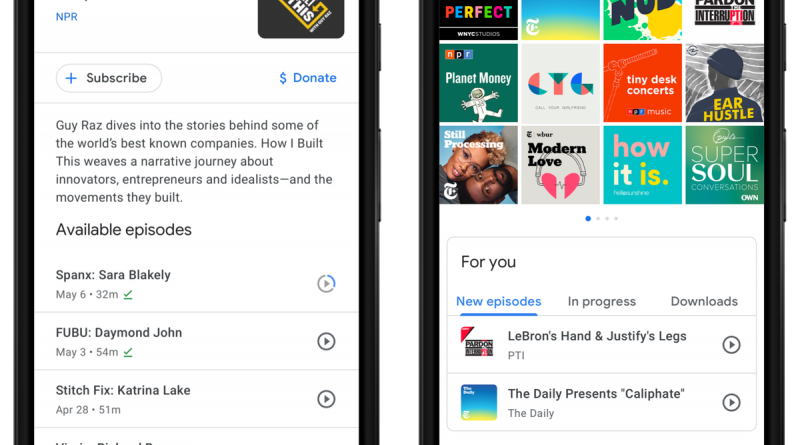 The Google Podcast will use Google’s recommendation algorithms in an effort to connect people with shows they might enjoy based on their listening habits. 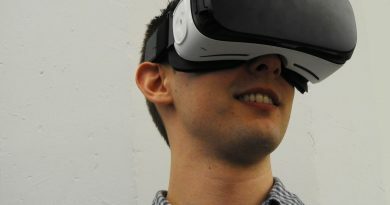 Podcasts have previously been available on Android through Google Play Music and third-party apps, but the technology giant says the latest effort is to bring the form to hundreds of millions of new listeners around the world. This is not the first time Google is trying this, as an early effort to build what was called a “Podcatcher” for Android was killed off in 2012. 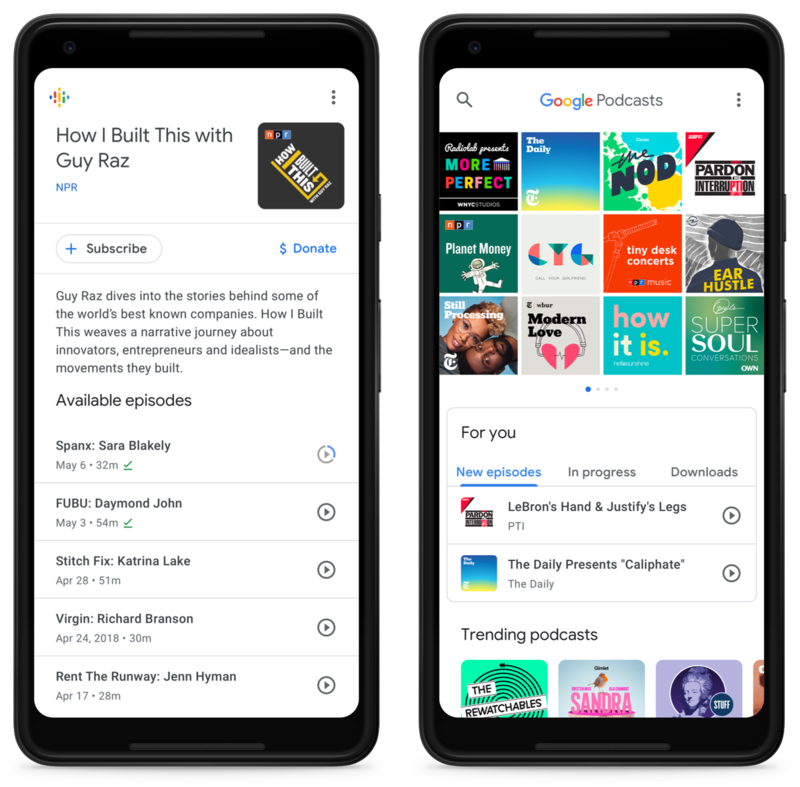 The Google Podcasts looks very familiar to other podcast apps. You can search for new podcasts, download them and play at your own convenience. Over 2 million podcasts are available on the app as at launch day. On the app, a section called for you shows you new episodes of shows you have subscribed to or those you have been listening to but haven’t finished and a list of your downloaded episodes. Scroll down from this area and you would also see top and trending podcasts. The podcasts app is integrated with Google Assistant which means you can search for and play podcasts wherever you have Assistant enabled. 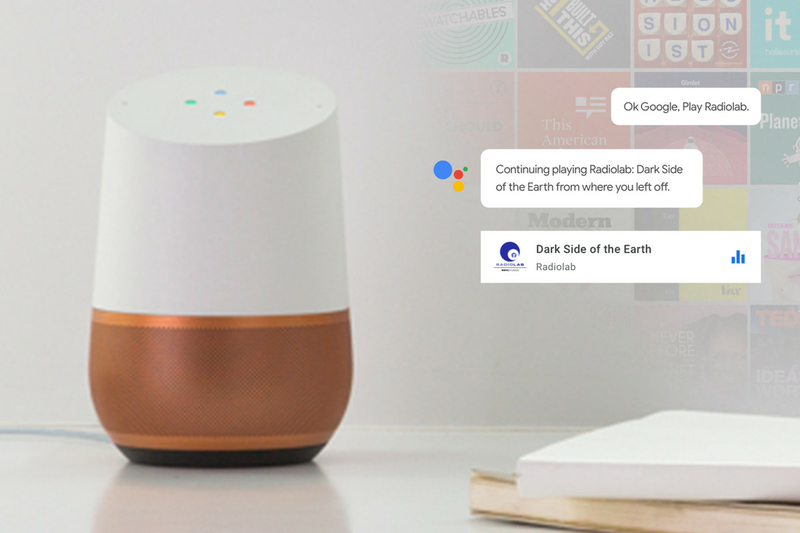 Your podcasts also sync your place in a show across all products like the Google Home. Google also announced that it plans to add a suite of features that are powered by artificial intelligence like having closed captions. 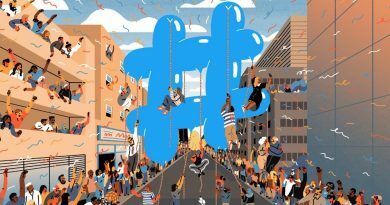 For people interested in creating contents, Google says although it will not pay any creator to make podcasts directly, the company will likely be exploring ways of giving podcasts from underrepresented creators extra promotion and that it is looking at ways of making recording equipment more accessible to people who cannot afford it. 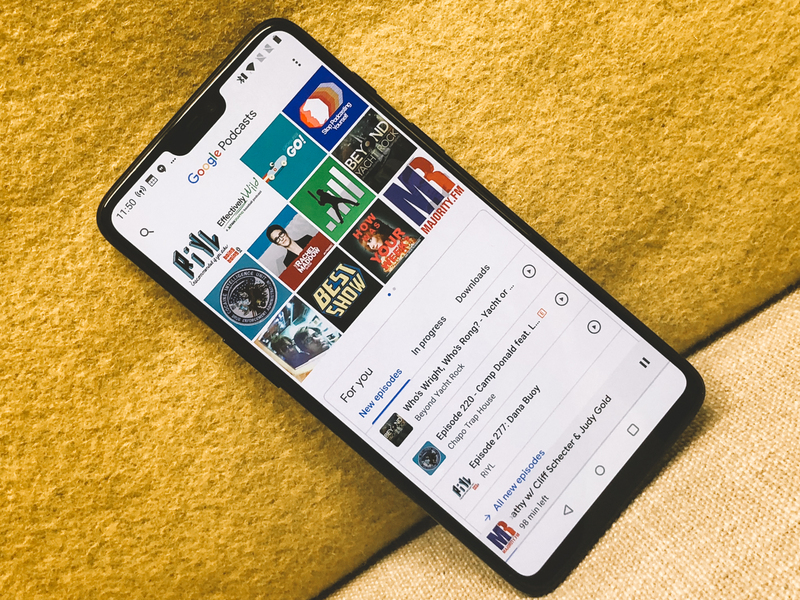 Users who already listen to podcasts on Google Play Music do not need to be worried, but the company has made it clear that it plans to focus its future efforts around podcasts to the standalone app. Are you a podcast enthusiast? Check Google Play Store to get the app and share your thoughts.